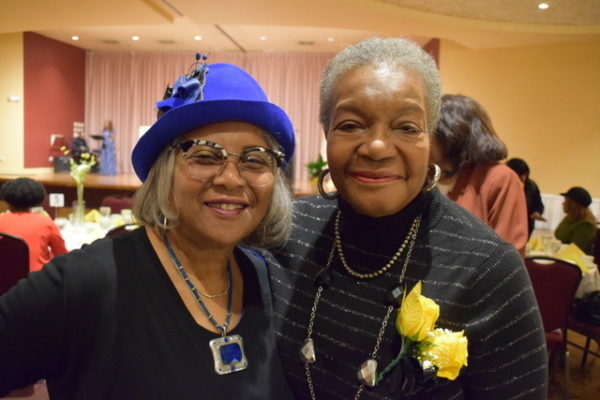 Women’s History Month. 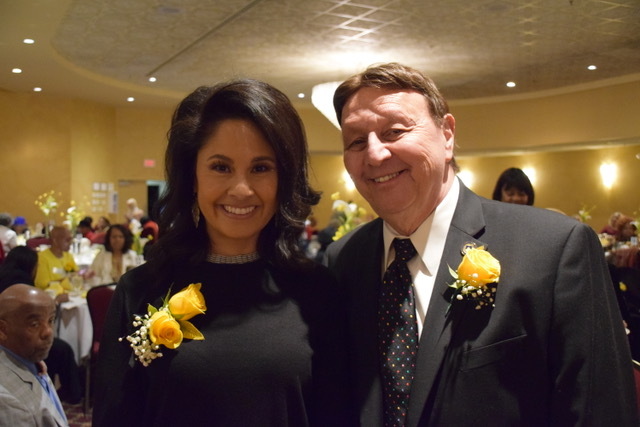 Frank M. Zuccarelli, Supervisor and Thornton Township Human Relations Commission celebrated Women’s History Month by hosting the 11th Annual Women of Honor Brunch. The Women of Honor Brunch recognized four women for their contributions to society. 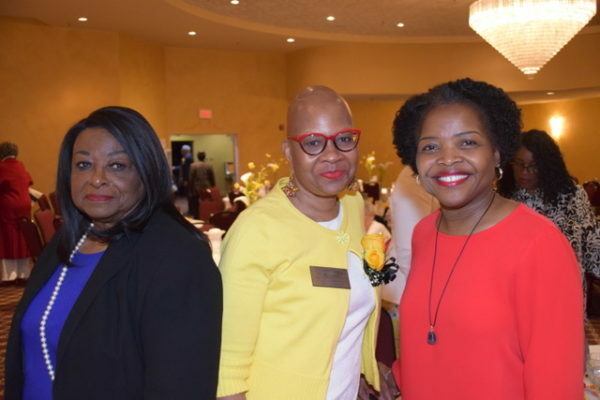 The 2019 Honorees are Stacey E. Baca, Darlene Gray Everett, Johnnie M. Lane, and Debra Shore. 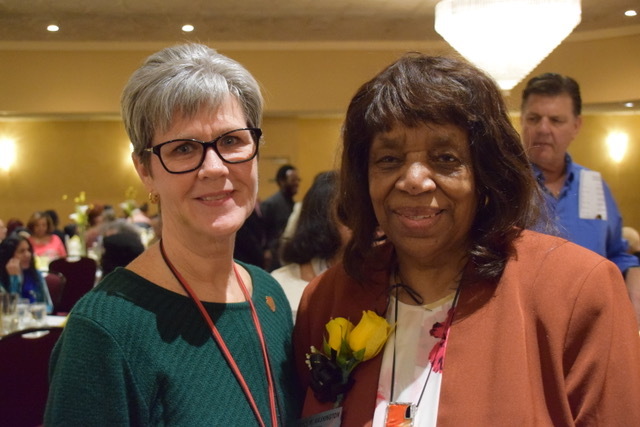 “Women’s history month is very important to us because I think we have some incredible women in the area who are doing great work for the love of the work. 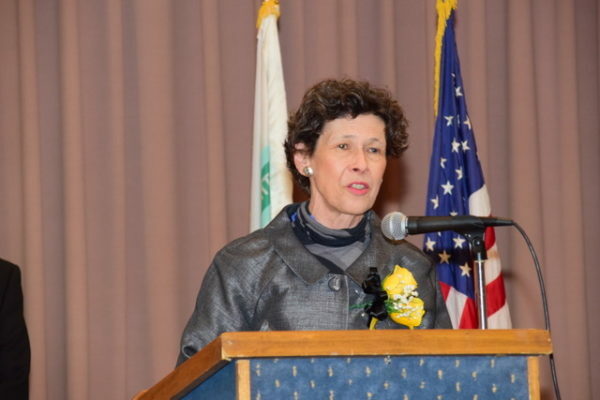 We want to recognize their achievements,” said Frank M. Zuccarelli, Thornton Township Supervisor. 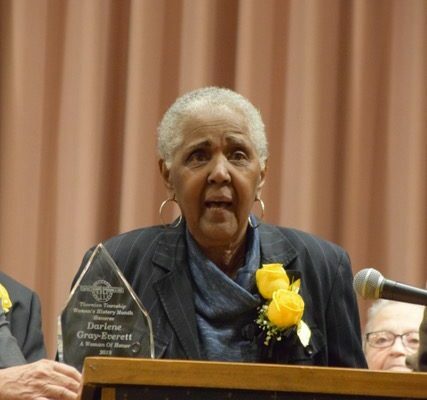 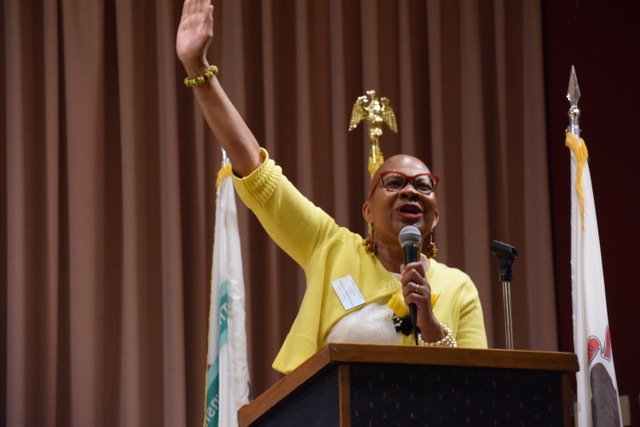 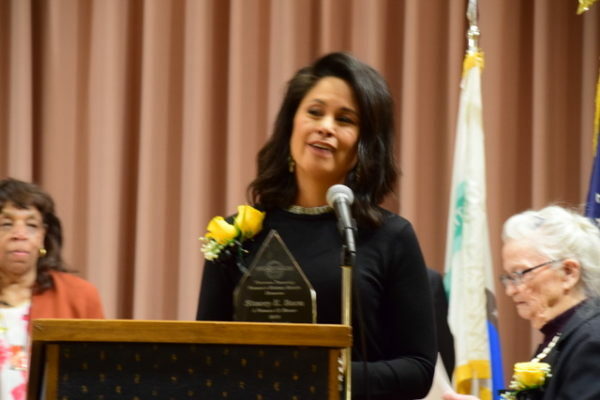 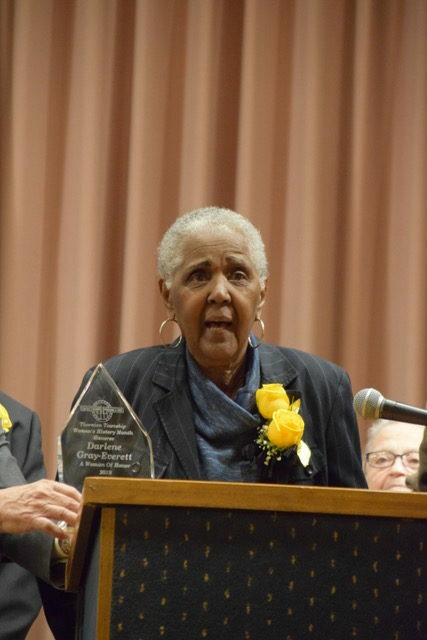 Thornton Township Senior Trustee Joyce M. Washington and Event Chairperson believes it is important to celebrate the contributions of women in our society, and this very important event highlights the contributions of these women in our communities.